To start off the week Apple revamped their iPad lineup with two new models. 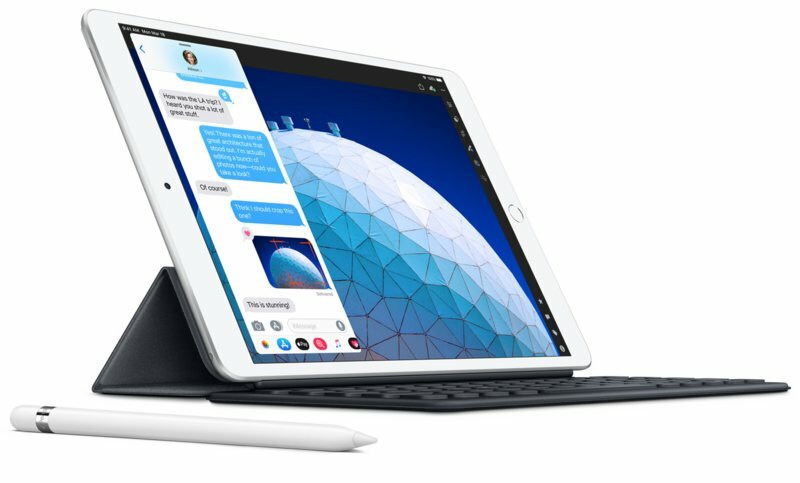 Neither the iPad Air (pictured below) or the iPad (pictured above) mini are the cheapest iPads around but they do bring something new to the table. The more expensive of the two, iPad Air, offers the newest A12 Bionic chip you find in the iPhone XS. Not quite as fast as iPad Pro but still blisteringly quick. Also it supports Apple Pencil, although not the 2nd gen one like iPad Pro. There is no 120hz ProMotion support like in the iPad Pro in iPad Air's 10.5 inch display but it does support TrueTone colors, just like the bigger brother. Talking about size, Air weighs one pound just like the newest regular iPad. They've shaved off some thickness though, it being only 0.24 inches thick. Still not quite as thin as the largest iPad Pro. 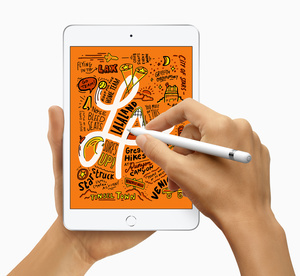 The new iPad mini on the other hand features similar specs with a 7.9 inch TrueTone display, same A12 Bionic chip, and support for 1st gen Apple Pencil. The resolution in 2048 x 1536, which is lower due to the size but gives it nice 326 ppi pixel density, a little bit above aforementioned larger siblings. The FaceTime cameras are a big upgrade from regular iPad. Both iPad Air and iPad mini can now take 7 megapixel selfies and record Full HD video. The back camera is still just a 8 MP f/2.4 shooter. The only thing really separating the two is the support for Smart Keyboard on the iPad Air. Both new models are available with storage options ranging from 64 to 256 GB and in Silver, Space Gray, and Gold. Starting prices are $399 for the iPad mini and $499 for the iPad Air. As you can see the improvements over the cheaper regular iPad, which retails for $329 currently, are primarily in the newer and more powerful processor, TrueTone capable display, and a better FaceTime camera.